We hate to be the bearer of bad news, but here it is: Regardless of how many miracle-boasting products you massage into your face every day, there’s no one offering that’s going to erase your pores overnight. But don’t freak out just yet—there are some formulas that can seriously help, and with time, majorly improve the texture of your skin. “The interesting thing about pores is they respond remarkably well to small treatments and skincare regimens,” says Rachel Nazarian of Schweiger Dermatology Group in NYC. “Pores, like any hole, can fill up and stretch if over-filled or filled for too long,” she explains. As a general rule of thumb, Nazarian suggests minimizing sun exposure (a known pore enlarger) and leaving the picking and extracting to a professional. “Don’t try to squeeze them out or clean them yourself—you could really do major damage to your skin,” she warns. Ahead, we rounded up seven pore minimizers that really work. Shop our favorites, from sunscreen to silky makeup primers to heavy-duty spot treatments. Post-moisturizer and pre-makeup, smooth a dollop of this super-smooth primer across your face for quick (and noticeable) shine control. 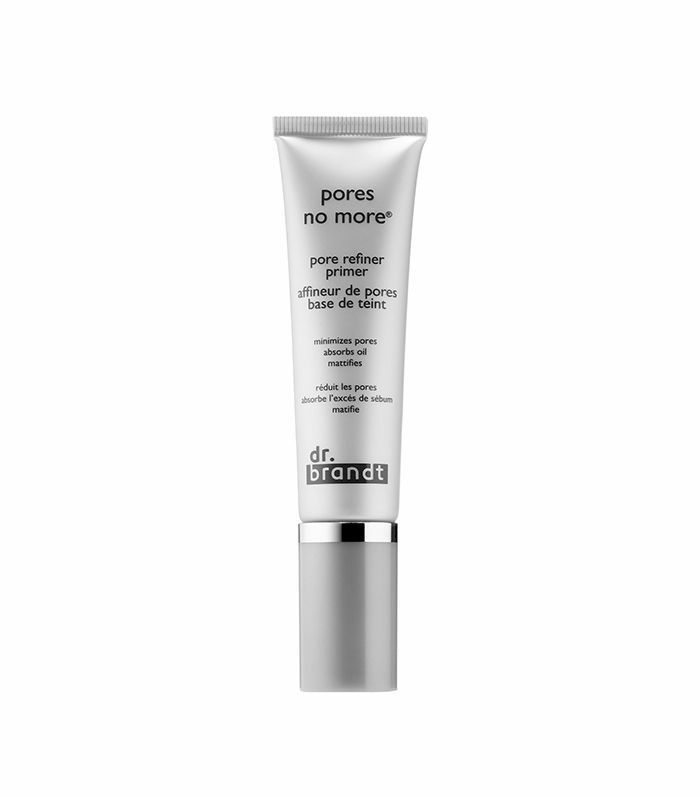 Dr. Brandt’s formula is loaded with tea-tree and flaxseed oils, which not only keep your makeup intact all day but also create a pore-protecting barrier against product buildup. 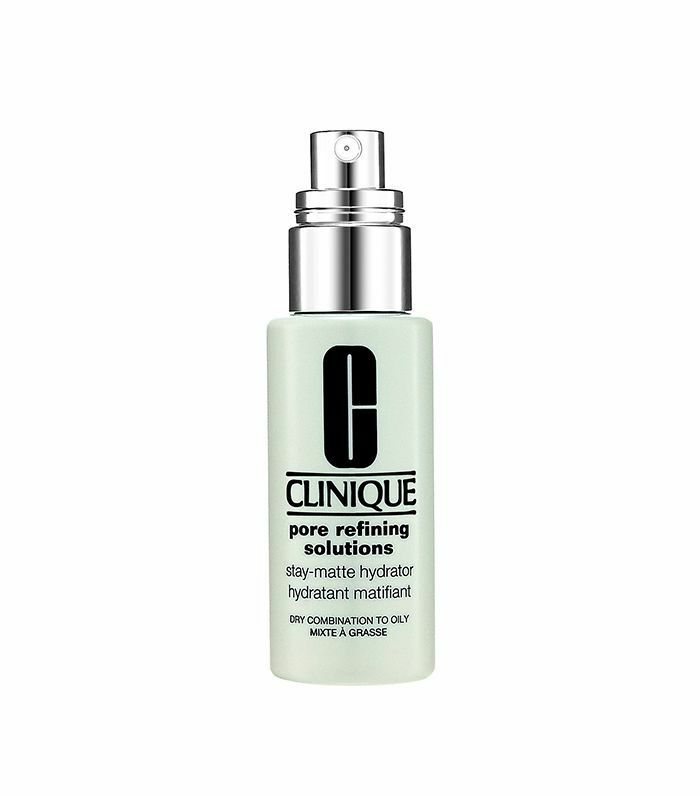 Clinique’s mattifying formula is 100% oily skin–friendly. Work the product across your skin to hydrate, plump, and reduce excess oil and shine. 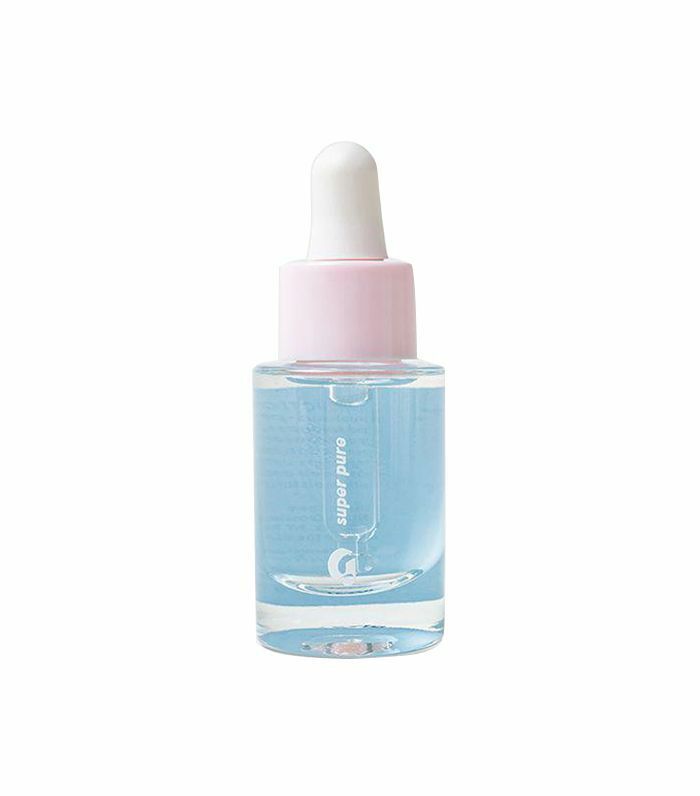 Ideal for stressed, broken out, or irritated skin, Glossier’s Super Pure uses vitamin B3 and zinc PCA to soothe, clear, and stop excess sebum in its tracks. Dab three to four drops of the lightweight serum onto clean skin and follow with a moisturizer. If you aren’t using a BHA treatment already, it’s time to start. 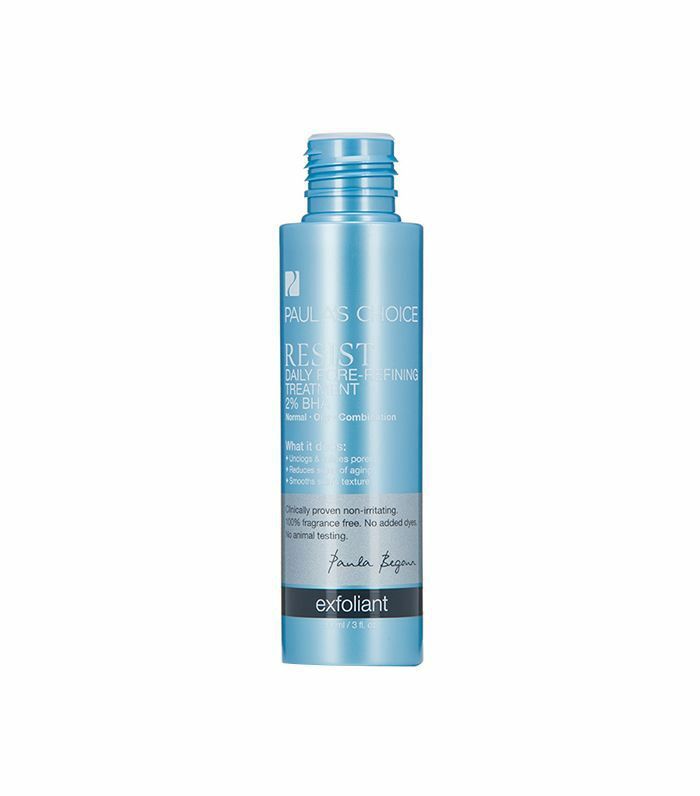 This gentle liquid exfoliant works to smooth skin texture and majorly reduce pore size. After cleansing and toning, soak a cotton pad and smooth this over your entire face. 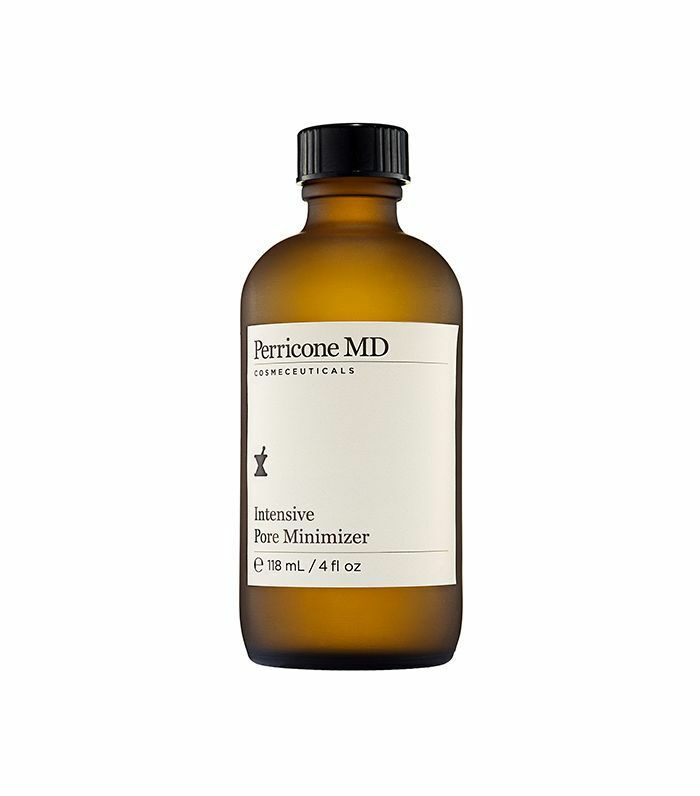 The hero ingredient in Dr. Perricone’s pore treatment is alpha lipoic acid, which not only exfoliates skin and zaps excess oil but also plumps and firms fine lines. You can apply the minimizer up to two times a day (morning and night) on clean skin, following with a moisturizer. 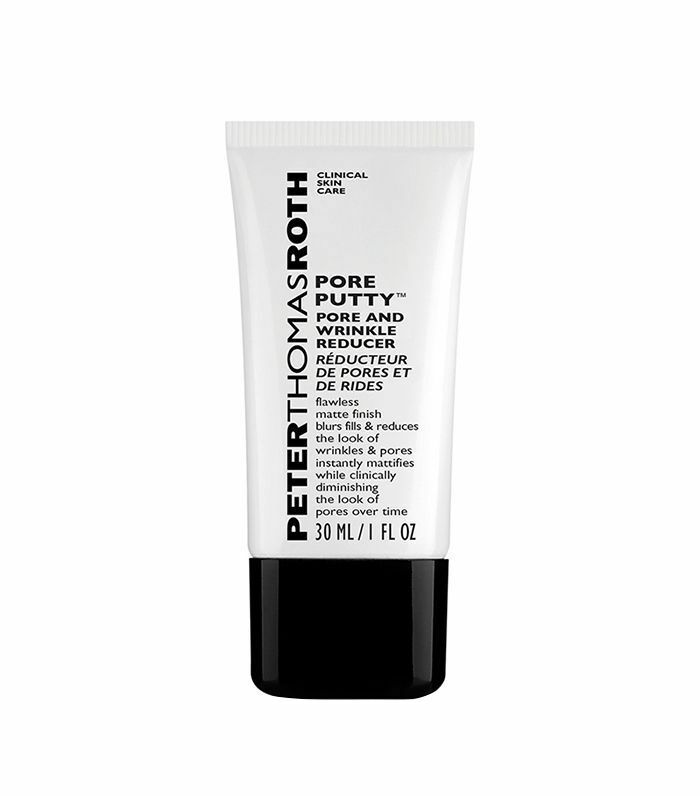 Peter Thomas Roth chalks up its pore-minimizing powers to Disa-Pore 20, which, over time, smooths skin and shrinks pores. Work the product all over skin to wear as a primer, or just dab it on areas that need extra love. Regardless of how many times our mothers and dermatologists have screamed at us to wear sunscreen regularly, it’s hard to find a formula that fits into your daily skincare and makeup routine. Enter Tatcha’s formula. The silky, non-greasy option creates an ideal canvas for makeup while the zinc oxide and Octisalate tighten pores. Plus, total sun protection is key for minimizing pores. “Sun is a complete pore-size enlarger,” warns Nazarian. Next up, check out nine dermatologist-approved face washes for silky-smooth skin.